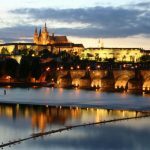 Prague is a very busy tourist destination. 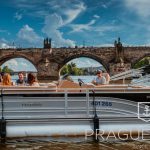 You can get to the very historical center without having to join the crowds only by the means of a private boat ride. 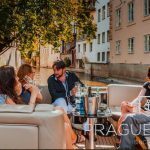 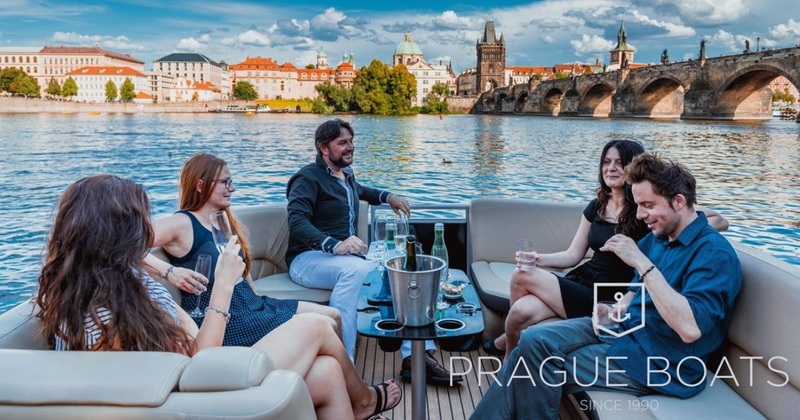 You will cruise under the 600-year-old Charles Bridge and along the most significant monuments while enjoying your drink. 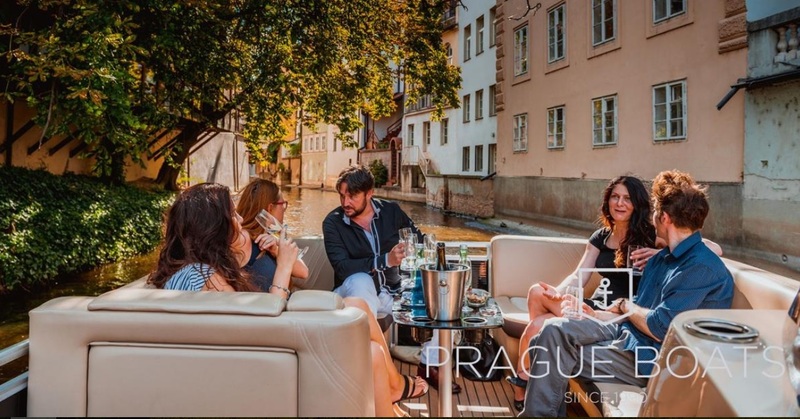 In the request form below you can book transportation from your hotel / apartment to the boat and sparkling wine (Luna Argenta Prosecco Brut DOC Treviso). 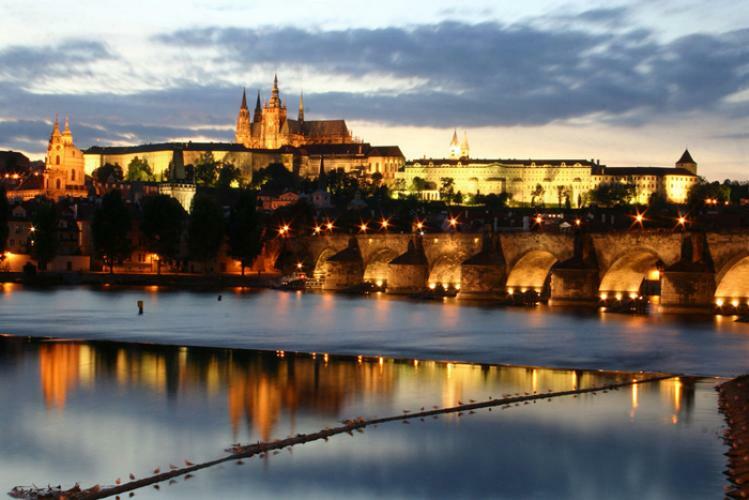 Have a great cruise and time in Prague! 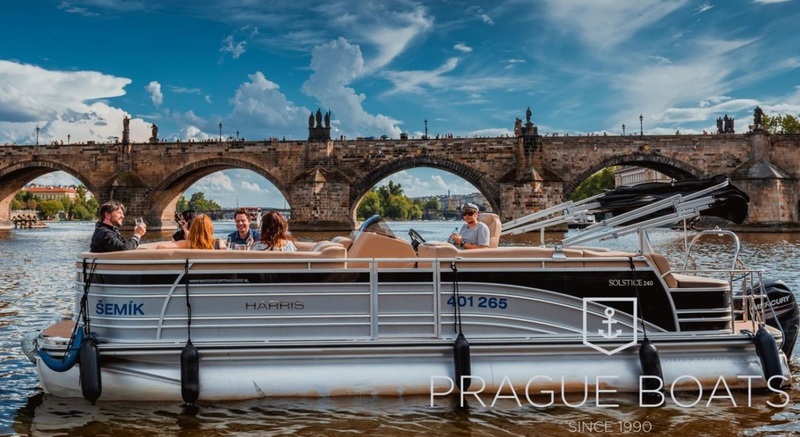 Return Location The boat departs and returns back to the same location near the Cechuv bridge in Prague. 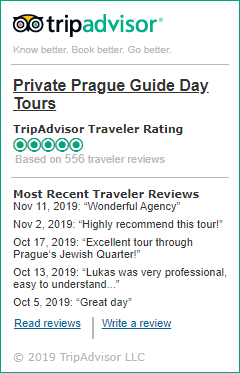 Additional Info We will need 100% prepayment in order to book this service for you.